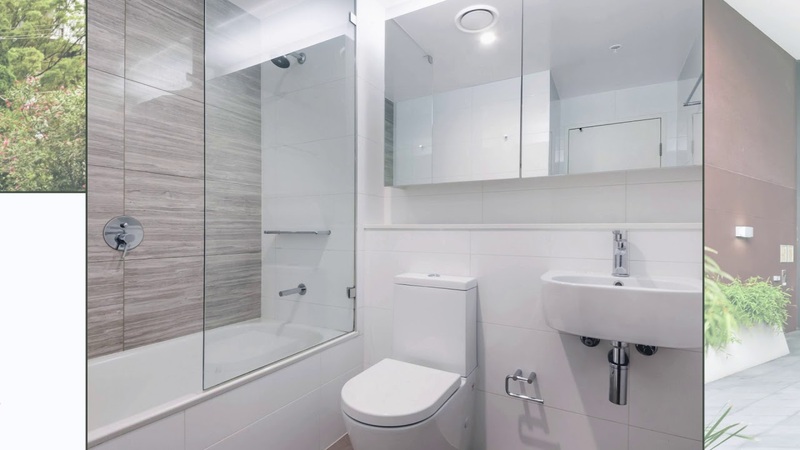 Positioned in one of Hurstville's most desired locations, this as new apartment is within walking distance of everything a family may possibly need. Floor to ceiling windows offering plenty of natural sunlight. Outstanding space, quality and style including combined lounge and dining which opens to entertainer's courtyard. Minutes walk to Westfield's Shopping Centre, Cafes, Cinema, Hurstville Station and Bus interchange. Strata:$775 | Council:$259 | Water:$178. Shirley Lau and Janette Chan will welcome you through LG05/1B Pearl Street, Hurstville this Saturday (23rd March) from 12:00-12:45pm. Until then, step inside.